A going-concern qualification refers to an auditor's assessment of a company's ability to continue to operate for the foreseeable future. Movie rental company Blockbuster Inc. said Monday the risk that it may not complete financing deals raises "substantial doubt" about its ability to continue as a going concern. 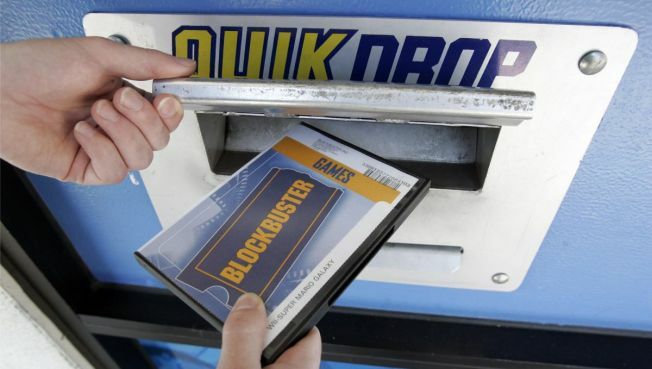 Dallas-based Blockbuster, which has struggled amid the rising popularity of DVD-by-mail services like Netflix, disclosed the warning in a filing with the Securities and Exchange Commission. The company had already cautioned last month that its auditor was likely to raise doubts about its ability to stay in business. Last week, Blockbuster said its revolving and term loan agreement was amended, giving it a $250 million revolving loan refinancing that matures on Sept. 30, 2010. Lenders including JPMorgan also agreed to waive any default that could result if auditors attached a "going concern" classification. But on Monday, the company said its lenders' obligation to fund the $250 million credit facility is subject to meeting certain conditions, and there can be no assurances that these conditions will be met. Even if the loan is funded, the company said it "may not have sufficient liquidity to finance the ongoing obligations of our business, which raises substantial doubt about our ability to continue as a going concern." Blockbuster said it believes that it will be in a position to close the amended credit facility by around May 11, though "there can be no assurance regarding these matters." Shares fell 3 cents to 85 cents in after-hours trading, having closed earlier at 88 cents.